Donnelly & Sons Pty Ltd - specialise in Plasterboard Wall and Ceiling Linings and Façade & Cladding System. Donnelly & Sons Pty Ltd - specialise in Façade & Cladding System. 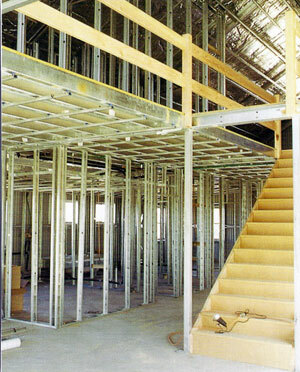 Steel Stud Partitions: Steel studs can be used with aluminum head track, door jam and aluminum skirting or without. They can be load or non-load bearing walls for all Commercial applications. 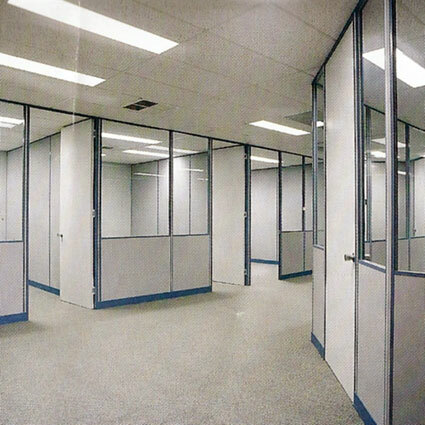 Plasterboard Partitions: Plasterboard Partitions are a good idea when it comes to keep your discussions in your office. With Plasterboard and Acoustic Insulation your conversations will be kept Private. 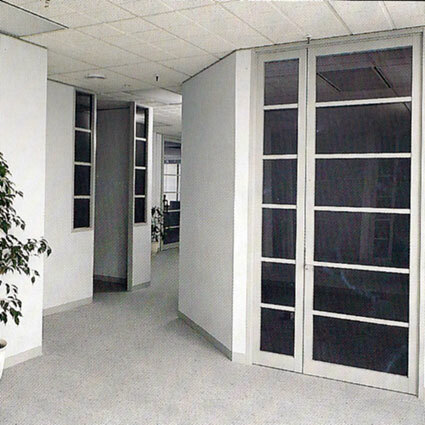 Fire Rated Wall Partition: Partitions are very versatile when it comes to different uses. To Fire Rate a series of Walls, Baffles, Bulk Heads and Ceilings it is extremely inexpensive to do so. 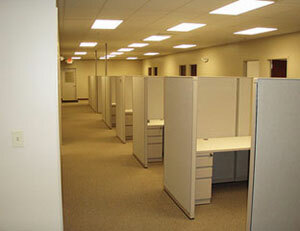 Impact Resistant: We use a variety of systems for heavy use commercial area's, such as schools, hospitals, retail ect. Curved Partitions: Curved Partitions can give your office a professional presentation and looks good behind your receptions desk. These Partitions can only be curved with the steal stud and Plasterboard system.